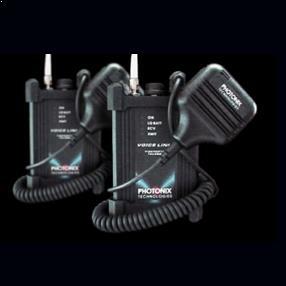 Photonix PX-G103 VOICELINK SM/MM-VOX Talkset is designed to provide the test technician with a quick and simple voice communication link over a single fiber. 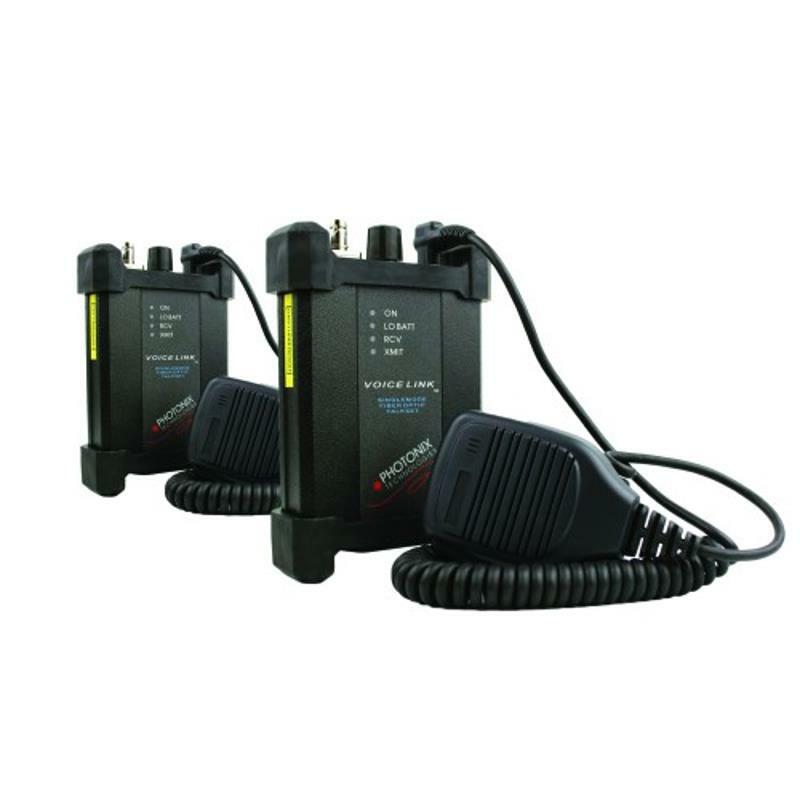 These talksets allow communication while testing or troubleshooting when conventional phone access is not possible or when radios and cellular phones are prohibited or otherwise not an option. The VOICE LINK talksets were designed to be rugged. As with all Photonix test instruments, the talksets are constructed within an aluminum extrusion with high impact rubber bumpers. The Push To Talk (PTT) speakermicrophone is identical to those trusted by law enforcement agencies around the world. This talkset can literally be driven over with an automobile. When stored in its protective waterproof carry case, the set can even survive several feet underwater. Because of its standard dual phone jack audio connection, the VOICE LINK talksets are also available from Photonix with Voice Operated Transmission (VOX) headphones and are even compatible with more exotic radio accessories including noise cancellation headsets and ear transceivers! Often, we have installs in basements, where mobile phones don't work well. Photonix voicelink enabled us to communicate on the job and complete each project faster. This is a great talkset for all who work with fiber cables. When security is high you don't want to use smart phones. Photonix talk set is a life saver then. Made in USA too.